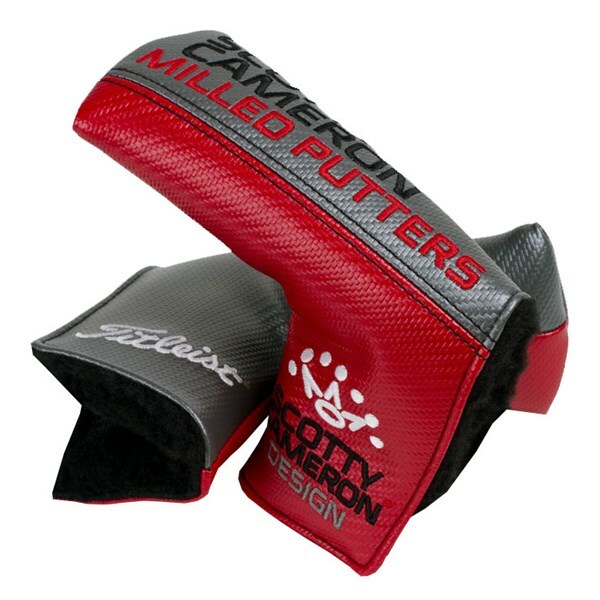 The Scotty Cameron Standard Blade putter headcover is the ideal way to rejuvenate your putter. 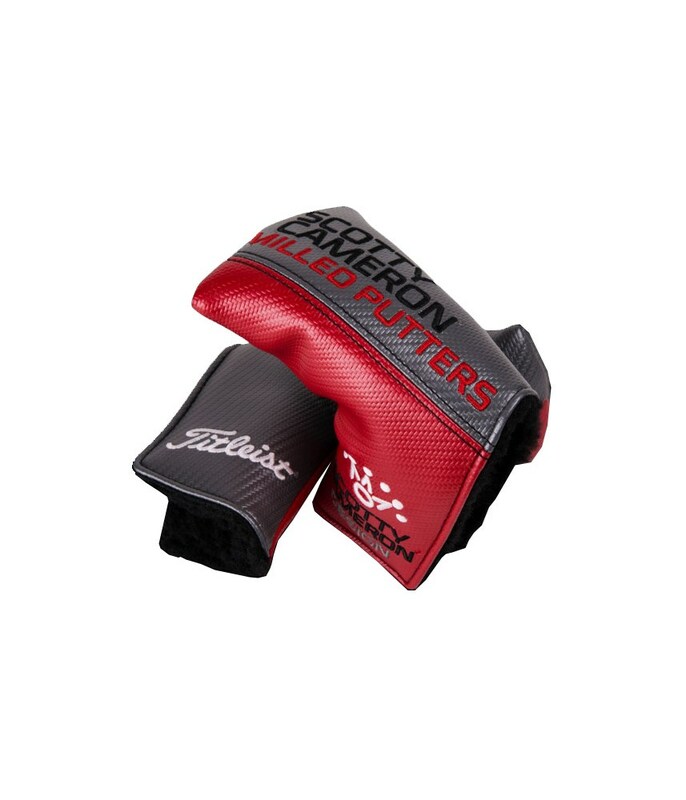 Replacing your tired, old headcover will give you the feeling of having a new putter. 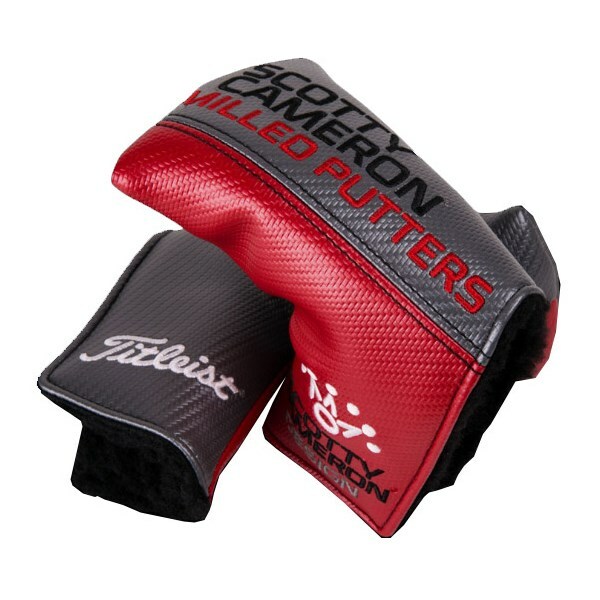 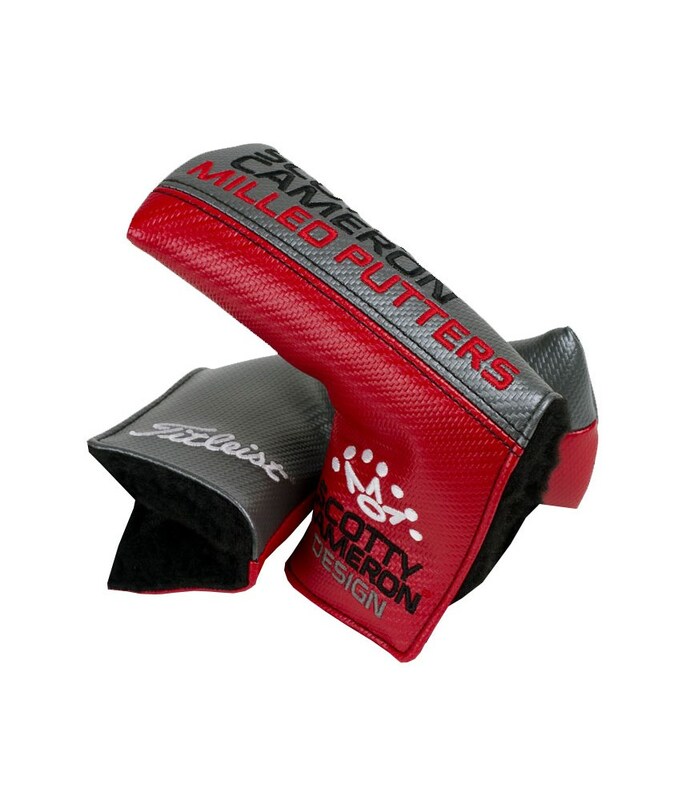 This headcover is designed to fit on all Scotty Cameron blade-style putters.